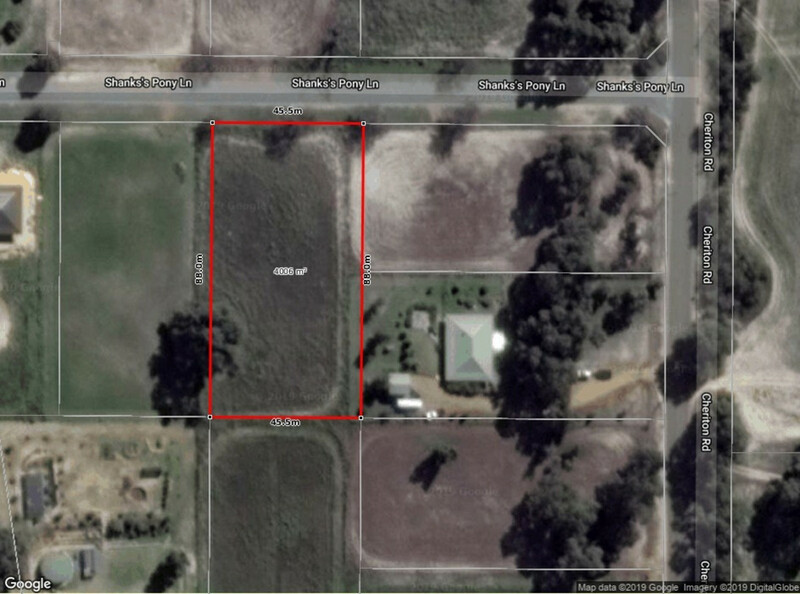 Good location, within walking distance to shops, school and recreation facilities; plenty of space to give you privacy and room for the kids to play. This 1-acre pastured block in the sought-after Marchmont Estate ticks all the boxes. 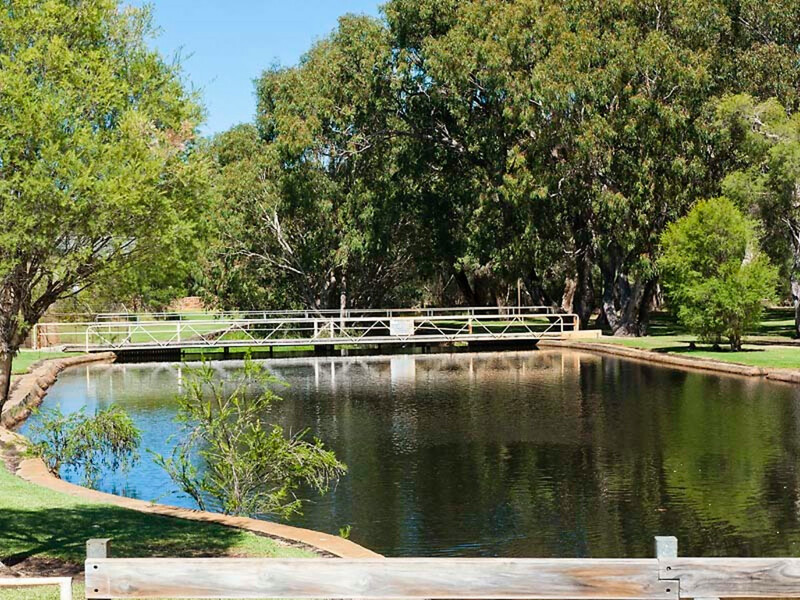 The beautiful town of Gingin offers a friendly and safe community, excellent facilities including a District High School, public aquatic center and sporting facilities, beautiful parks, great restaurant/cafe and all of the local shopping services you need. 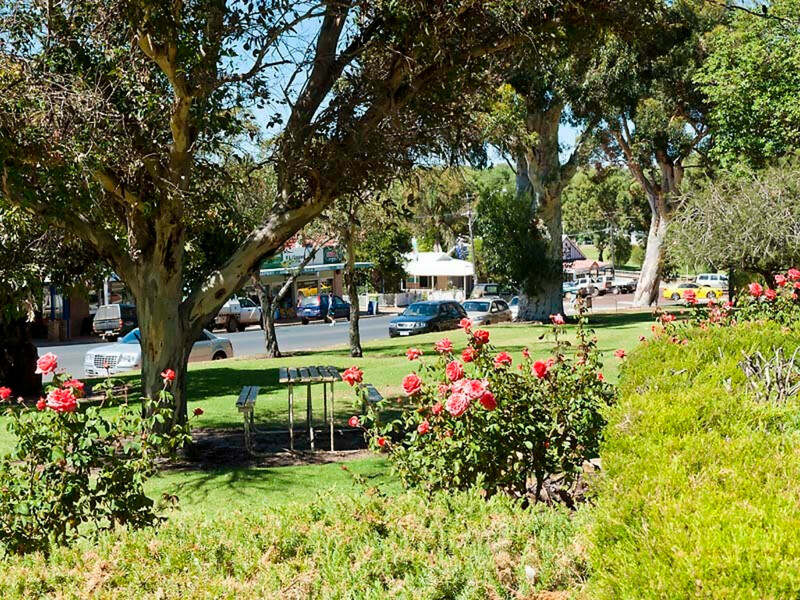 It is also only 45 minutes from Joondalup and Midland.